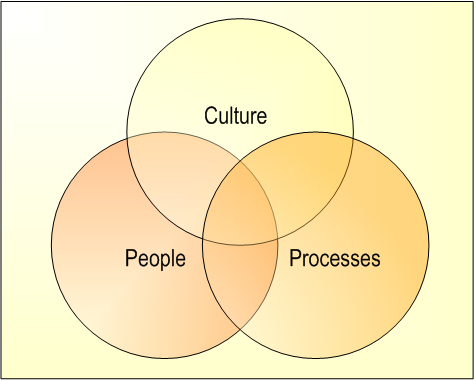 A Flexible Approach to Ensuring Cultural Continuity, and Effective Organizational Change Management Strategies. Nature offers invaluable insights about change. Imagine a lily pad floating by the banks of a river. You try to move it to the other side by pushing waves of water toward it but movement is hampered by wind, currents, rocks and low-hanging branches on shore. Simply agitating the water doesn’t help and may, in fact, send the lily pad off in the wrong direction. The lesson learned? You have to respect the environment and the natural order of things when affecting change. Where the lily pad goes largely depends on where nature will take it. While you most definitely can influence its course, you need to remain flexible and “go with the flow” by taking into account all of the factors impeding or helping its progress toward a destination. 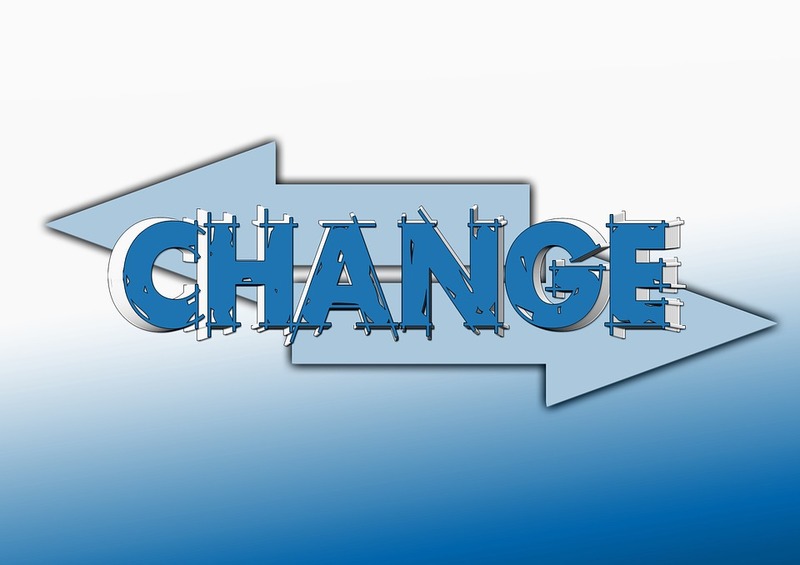 These organizational change management strategies have served one of our current clients very well. This global company, headquartered in Scandinavia, is well-positioned in its industry as an expert in machine solutions and tooling for metal cutting. The success of the business is largely attributable to a high-value brand sustained by a deeply rooted culture. To keep the brand vibrant when the current leadership retires, the company has recognized the need to articulate a very clear mission statement defining the leadership competencies that must be developed in order to maintain its powerful competitive advantage. Given that half of the senior team is retirement-eligible, time is of the essence. 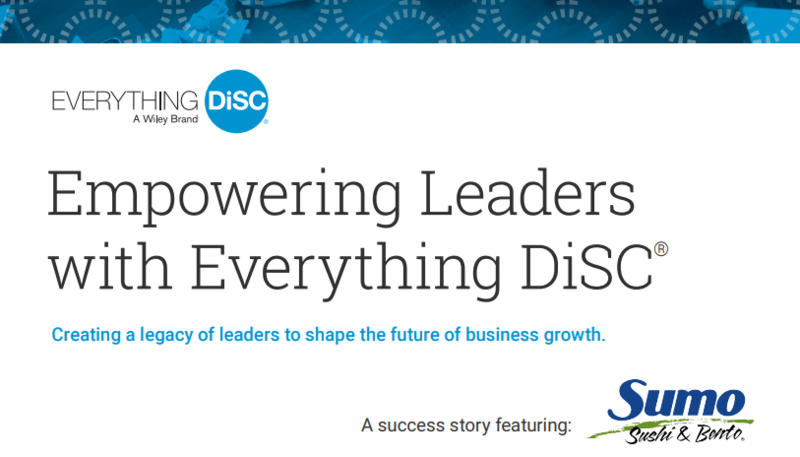 Not having the organizational change management methodology in-house to develop and manage such an extensive leadership development program, the company partnered with Droste Group. We began by confirming the overarching objective: to support the corporate mission by reinforcing the strongly held values of the parent company. The focus for each group is based on their diverse learning styles and unique needs. For example, the high-potential group is typically the most motivated to learn and has a capacity to assimilate new information and change faster so the pace of their program is accelerated relative to that of the other tiers. The rollout of the three programs was deliberately sequenced from the bottom-up by involving the senior team in the other two tiers first to socialize the idea of a program developed specifically for them. The senior team worked with a Droste certified peer-level coach, whose presence and approach are well received, in both group and individual sessions. Consequently, the senior level team has realized that they need to model new behaviors and show active involvement in the program for the other two tiers. The C-level executives now actively participate in the two other program tracks, leading modules about their respective areas of expertise. Now in its fourth year, we’ve seen how our organizational change management strategies have impacted the program on both individual leaders and the organization as a whole. Participant feedback is extremely positive and the company’s North American President attributes strong financial results to the program, calling it “instrumental in the development and execution of our business strategy through developing stronger teams and leaders. The program challenges us to sharpen our strategies and focus on core aspects to make us reach our goals.” The company also credits the program in helping it win Employer of Choice awards; increasing employee survey scores; increasing internal promotions and contributing to the low turnover of participants, particularly the high potential managers that the company needs to engage and retain for future success. There is no doubt that the program is meeting its original objective of culture and knowledge transfer as it readies future leaders for their new roles. Almost without exception, building and sustaining business culture change requires the endorsement of senior leaders. Starting at the top, however, can lead to failure if leaders aren’t ready or open to change. In this instance, our experience proves that flexibility, above all, can result in the desired change if you take a cue from nature and let change follow its course. Rather than initially pursue a traditional, “top-down” approach, we started at a place in the organizational where receptivity is high. Letting lessons learned from nature guide us, we worked through a targeted and tiered approach that has ultimately led to more sustainable results. Going with the flow, and staying the course – albeit a flexible course – is what ultimately has led to success.